Marvel Now Minimates are Now at Toys “R” Us! New Photos! Next Up: On Sale This Week: Lady Death and The Walking Dead! 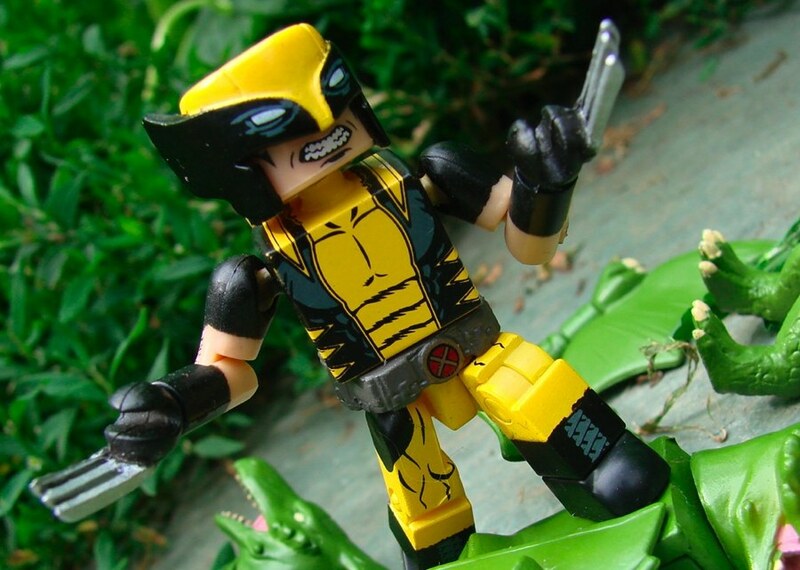 New AvX: Avengers vs. X-Men Minimates Box Set Coming Soon to Toys “R” Us! Marvel Minimates are In the Now With Two Marvel NOW Assortments!